Discovery Bay is an interesting city when it comes to “faith.” It didn’t take me long to become aware of the lack of churches in the Bay, as in, I literally never saw a single church the first couple weeks. 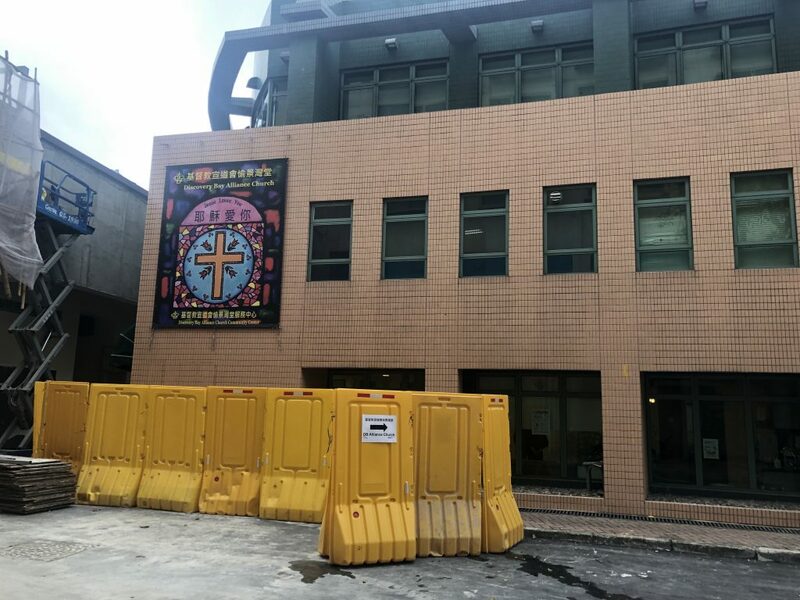 I was walking down a back alley in the Discovery Bay Plaza when I saw my first, and only church. It actually made me a little curious about the lack of religion. Wikipedia says, “According to official statistics for the year 2016 among the Hong Kong people who belong to an organized religion there are: over 1 million Buddhists, over 1 million Taoists, 480,000 Protestants, 379,000 Catholics, 300,000 Muslims, 100,000 Hindus, 12,000 Sikhs, and other smaller communities. Honestly, I think parents are too busy working. Some of the parents I spoke to say a work day can be anywhere from 10 to 12 hours per day plus commute. 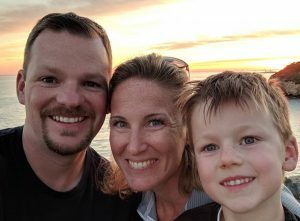 I think the limited time people aren’t working, they are enjoying the family. Hong Kong has been a country of transition. With the Chinese religions being discouraged during the British rule and with Buddhist being a considerable part of the population, I think the concept of traditional “religion” or “churches” just isn’t a thing. 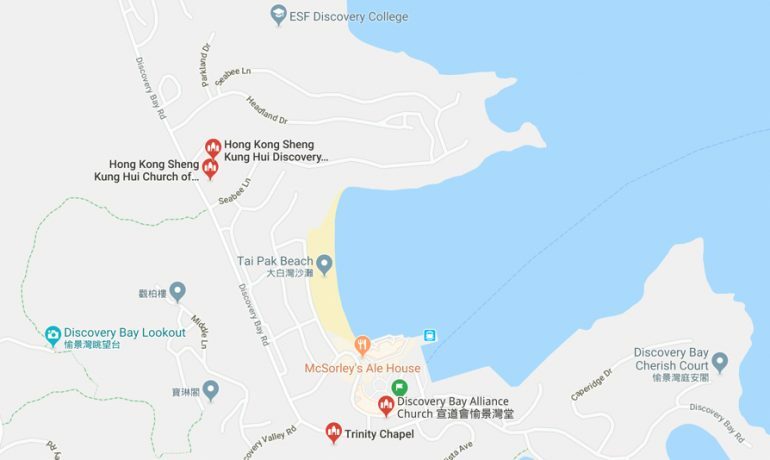 There are literally (4) churches in Discovery Bay. Size of Churches … of the only church I saw, it appeared to be a two-story school looking building. Denominations … according to Google Maps, all (4) churches seem to be Christian based. As for, what does “Sunday” mean, I found more families out on Sunday’s. Most of the Helpers are off on Sundays, so it really is a family day.